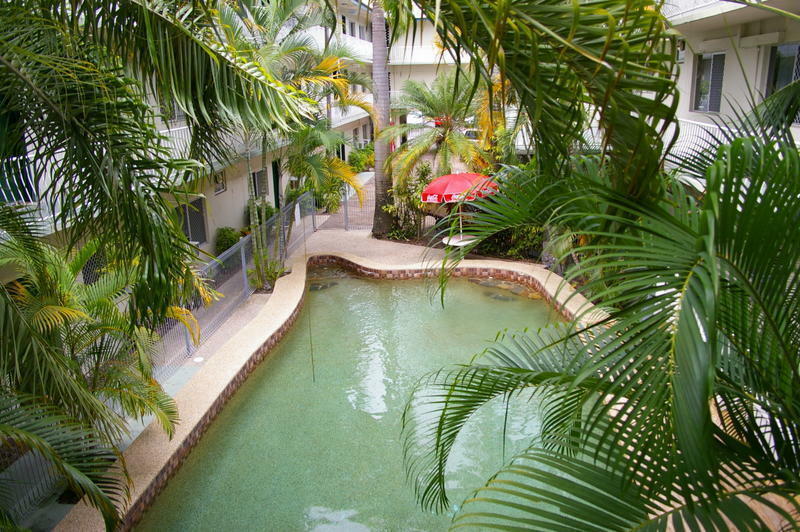 Great Hotel located in the city centre of Cairns. 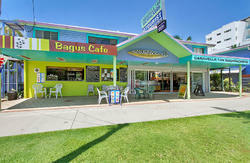 We offer modern hotel rooms with AC and private bathrooms. 2 minutes to Greyhound bustop, 15 min to Airport. 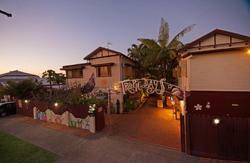 Tours to Great barrier Reef and the Daintree leave from our front door daily. Discounted tour bookings, internet, and a friendly, safe, and clean environment. A communal kitchen is also available for all guests. We are only a few blocks away from both the Greyhound stop and the Premiere stop - if you need further directions, just ring and our staff are happy to help direct you from your arrival point!